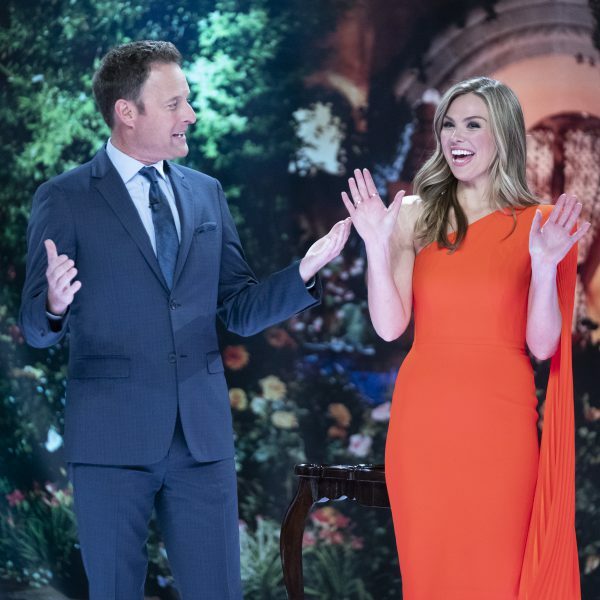 Bachelor Juan Finale — Who will he choose? It’s time to weigh in. Tonight’s the night. 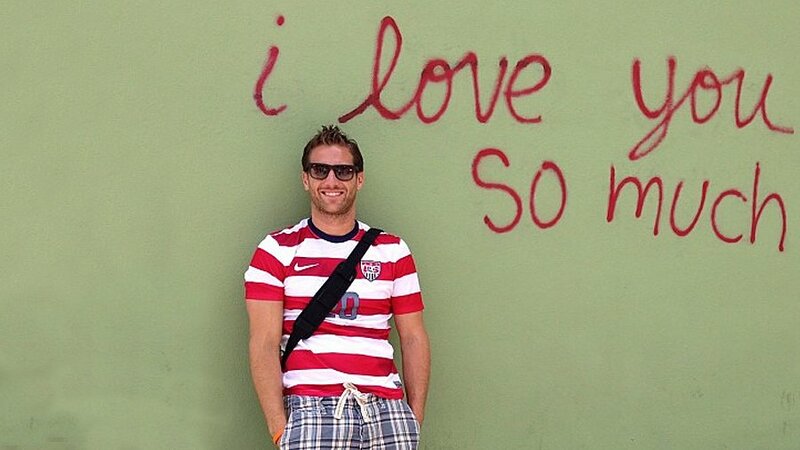 Who will Juan Pablo choose? I honestly can’t wait to see what these numbers will be. If you don’t see the obvious choice below, please fell free to add your own option in the comment section. The whole season has been about JP and what “is best for (me) him”. He’s too much of a narcissist and is clearly not ready to love anyone but himself. I have never been more ‘meh’ about a finale. I watch simply for the recap. The picture would be so much better if the wall said ‘eeets okay’. Can’t wait to watch. Whomever he picks…I pity them! I think both girls say no before they get to the podium! I feel like I’ve been wasting my time these last few Monday nights except for the fact I enjoy your insight and the laughs I get on Tuesday from your blog, Lincee. 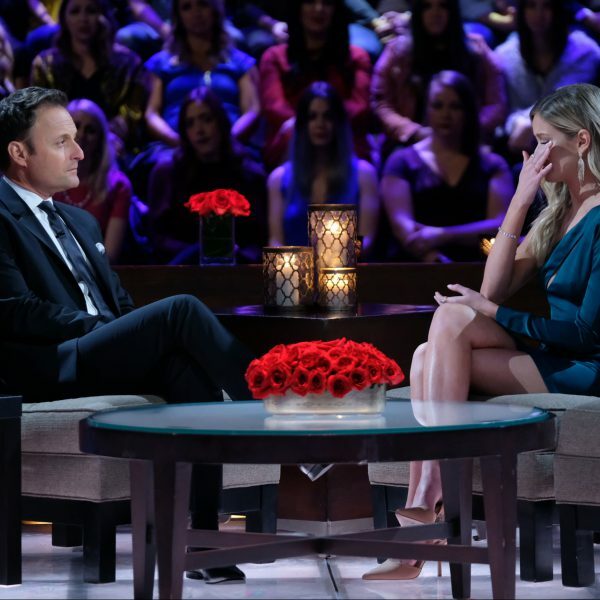 I think that both ladies reject him before it gets to final rose part. I’m with Maegan & Bebe – I’m thinking Nikki wises up & ditches JP before it comes down to the wire. He’s upset, because I think Nikki was his 1st choice. Then Clare finds out that Nikki is gone but doesn’t want to be the “default” so I think she bails, too. Maybe I’m giving Clare too much credit, b/c all I’ve ever seen out of her is desperation. We shall see. Renee. He got a job with the Sounders. Bebe – we can only hope! I’m glad we’ve reached the end of this season. I dont know why I feel obligated to watch it… cant wait for tomorrow’s recap!